Pair of two. Two footboard moldings for the front doors in brushed- stainless steel with lighting- giving the sill area a sporty and elegant feel via the blue glow. When the door is opened the footboard molding with the illuminated Volvo logotype lights together with the interior lighting. The area around the sill is emphasized giving an elegant and sophisticated look. The kits are supplied in pairs and replace the existing front footboard moldings. You also need to purchase the Cable Harness Kit for complete installation. Note! 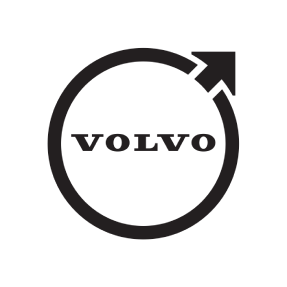 Must be installed by an authorized Volvo workshop.